Payment by Cash ,Direct Deposit or credit card payments using a square reader. A Standard Pohaku Hawaiian Stone Therapy treatment is 90 minutes long and consists of both the stationary laying of heated stones along specific energy points, as well as using a variety of different shaped stones to massage the different parts of the body in long smooth, flowing, continuous strokes at varying pressures. This ancient and unique style of bodywork feels lovely and warm on the skin, is deeply soothing and leaves you feeling deeply nurtured! Great for those suffering from Fibro myalgia, strained muscles, lower back pain, headaches, chronic stress, arthritis, carpal tunnel and menstrual cramps. This massage is great for circulation and detoxification. Myo-fascial cupping is the combination of negative pressure and massage movements with the use of a suction device. A cup is positioned at the area to be treated and, depending on the type of cups being used; a vacuum is created within the cup to draw the underlying tissue into the cup. The suction level can range from light to heavy, and the movements performed by the therapist can be stimulating or sedating. The produced vacuum creates a suction effect that increases blood circulation to the local area, relaxes muscle tissue, can help to prevent scarring and help with recovery of injuries. The use of cups can leave you with “Cup Kisses” which look like bruising, these are caused by the suction bringing the toxins out of the muscles and up to the surface to be removed by the lymphatic system. These marks can last a few hours or even a few days. The use of cups can be incorporated into either 1/2 hour or 1 hour appointments. Massage Therapy can be used to reduce stress and tension associated with everyday life and occupations, as well as the discomfort caused by overuse of muscles and many pain syndromes. Massage is more than just a way to relax it also has many other physical and emotional benefits including, helping in the removal of waste products from the muscles, reduces muscle tension, increases flexibility, helps the healing process of injuries, breaks down congestion in muscles preventing adhesions, reduces anxiety, improve sleep and activates the body’s own self-healing mechanisms. Remedial massage is a general term applied to deep massage which is performed for a specific condition. It uses slow strokes and deep pressure across the grain of the tense muscles. 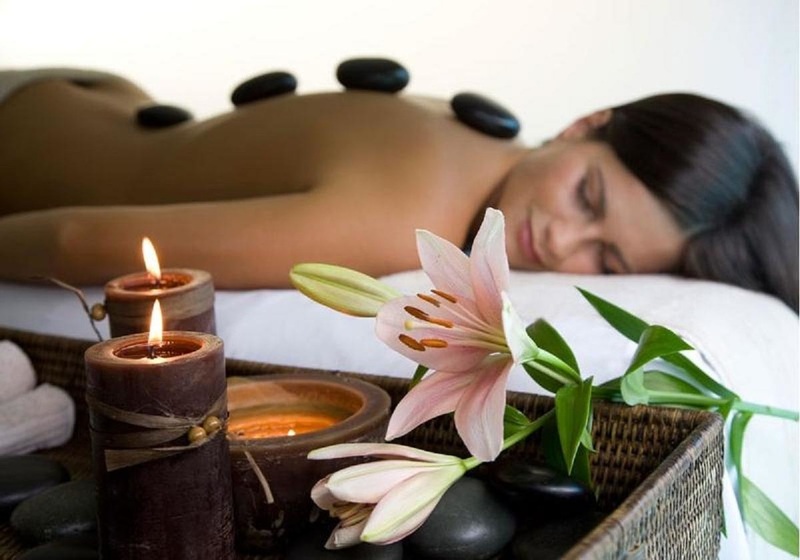 It is applied with more pressure and to deeper layers of muscle than relaxation massage. Pregnancy massage can offer relief from the discomfort of pain suffered during pregnancy such as upper back and chest, labour, pelvic, sacral, hip or leg pain. Pregnancy massage can help with Oedema and leg cramps, Arm and hand discomforts, Gastrointestinal discomforts, Breathing discomforts, Neck pain and headaches. *Please consult your doctor before having any massage during pregnancy. Reflexology is a natural healing art based on the principle that there are reflexes in the hands, feet and ears that correspond to every part, gland and organ in the body. Through application of pressure to these reflexes reflexology promotes the natural function of the related areas of the body. 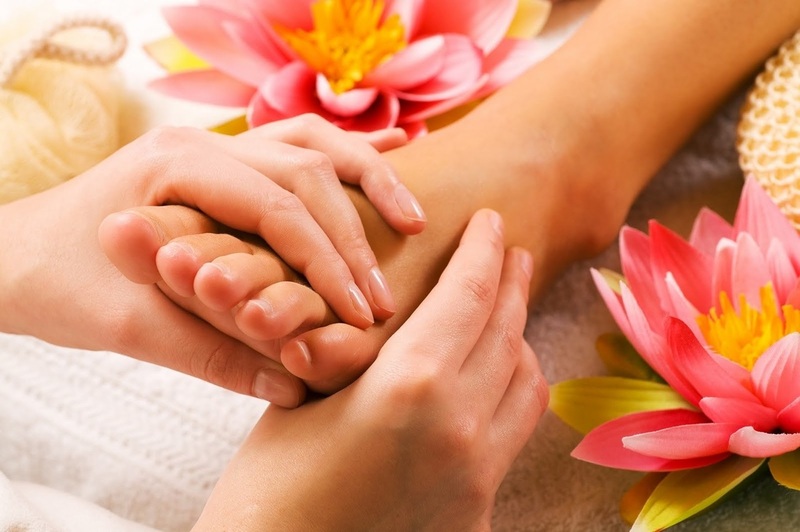 Reflexology is great for reducing stress, improving circulation, cleansing the body of toxins, balancing the whole system and helping to boost the immune system. A very relaxing treatment. Indian head massage is part of the ancient system of Ayurveda—the science of life. Indian head massage incorporates deep thumb and finger pressure to the shoulders, neck, scalp and face. This massage can revitalise the whole body, improve concentration, helps to alleviate headaches and eye strain. Improves lymphatic drainage- great for those suffering from sinus. 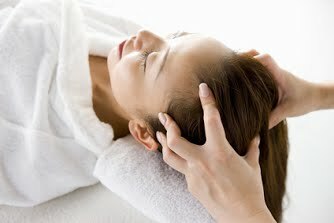 Indian head massage relieves muscle pain and tension, mental fatigue, increases alertness and promotes hair growth. Improve Workplace/employee morale. 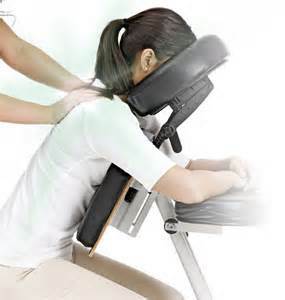 Seated massage is a 15 minute massage of the back, neck, shoulders and arms. It is performed on a specially designed portable chair, combining the techniques of shiatsu, Swedish and acupressure. This treatment is carried out through the clients clothing. This treatment is great for relieving stress and tension associated with poor posture, increases mental clarity, improves concentration which can all add up to increased productivity.